Despite the increasing popularity of academic filmmaking programs in the United States, some of contemporary America’s most exciting film directors have emerged from the theater world. 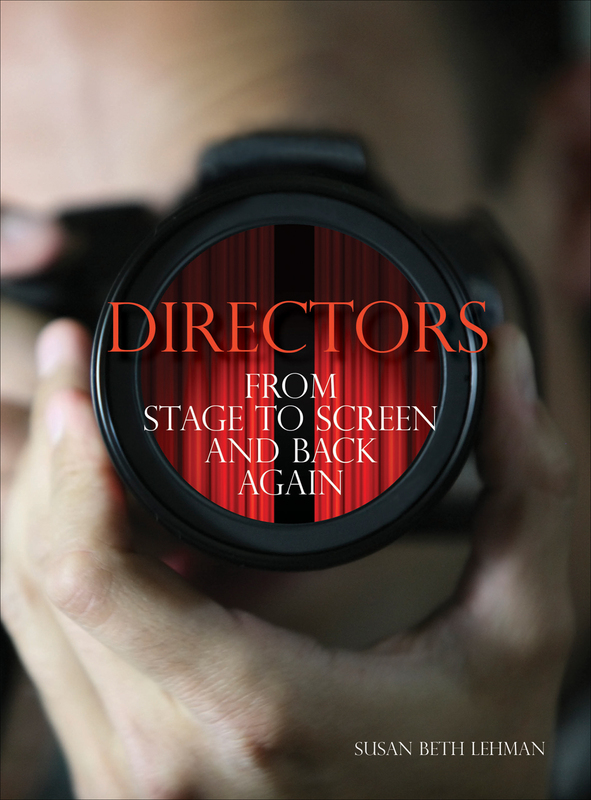 Directors: From Stage to Screen and Back Again features a series of interviews with directors who did just that, transitioning from work on stage productions to work in television and on full-length features. Taken together, these interviews demonstrate the myriad ways in which a theater background can engender innovative and stimulating work in film. As unique and idiosyncratic as the personalities they feature, the directors’ conversations with Susan Lehman range over a vast field of topics. Each one traces its subject’s personal artistic journey and explores how he or she handled the challenge of moving from stage to screen. Combined with a foreword by Emmy award–winning screenwriter Steve Brown, the directors’ collective knowledge and experience will be invaluable to scholars, aspiring filmmakers, theater aficionados, and film enthusiasts. "A gift for student directors, Susan Beth Lehman’s book exposes us to the masters and their unique insights into the demands of composing creative stories." "From the front of the house to behind the camera, this insightful collection of interviews presents the reader with a rare ’bi-focus.’ You just might want to read it twice!"